Thanks to friends, church members and generous people like you, we were able today to hand over a cheque for an amazing £4,500 to Flora Manieson, who is heading the fund-raising efforts for Grace’s Place in the UK. Flora is Grace’s sister, and lives in Leyton, in East London. 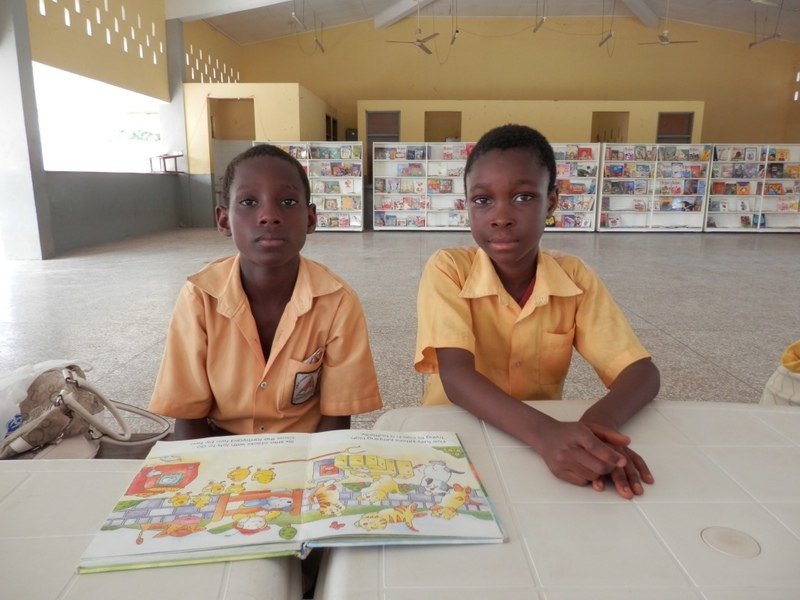 When we spoke to her she described how her home is full of boxes of books, ready for shipping to the children in Akosombo. There’s much to be done, of course. 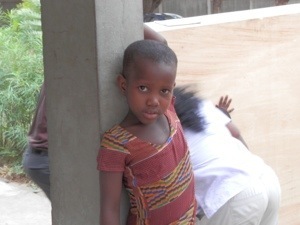 Grace’s Place is much more than just a long-dreamed-of building. 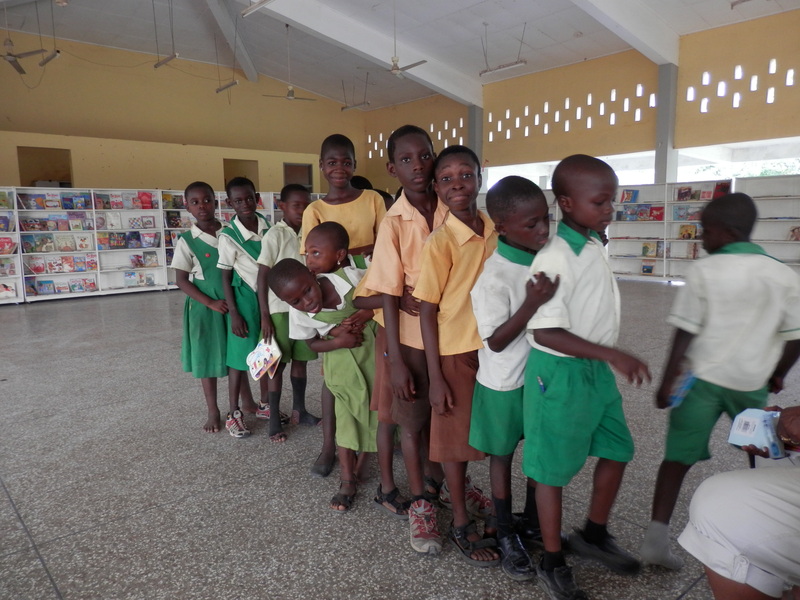 It’s becoming a movement to enable children in Akosombo and, in time, villages across Ghana, to enjoy a safe space where they can read and develop the skills that will equip them for life. If you’re one of the people who contributed to the £4,500 we have given to Grace’s Place, thank you. Your gift is being put to use even as you read this. 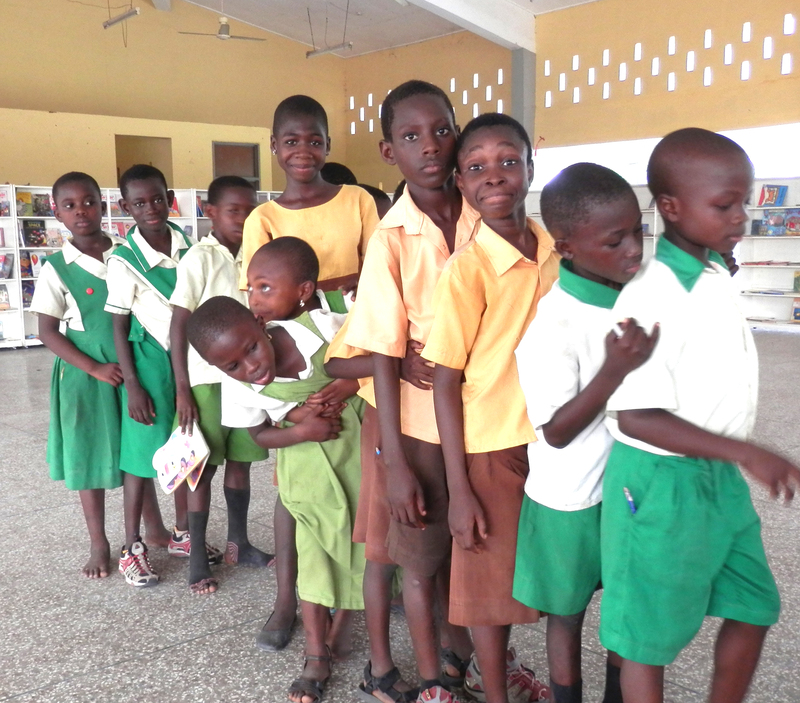 And if you are yet to make a donation, it’s not too late. 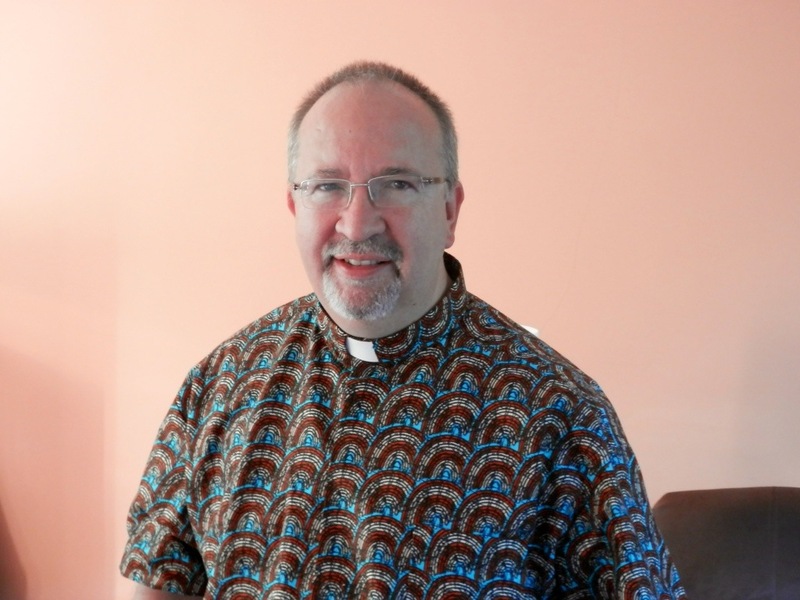 Get in touch with me at a.westham@chelmsford.anglican.org and we can discuss what you can do to help make the vision a reality.